Susan Federici has spent most of her life in the cockpit of an airplane. Flying as a corporate pilot, flight instructor, skywriter and aerial photographer, she always knew she would find her way back to her other loves, writing and horses. During long days at airports waiting for passengers, she began writing. After many years of flying for the same company, she lost her job due to the recession. Deciding it was time for a new career, Susan started writing full time. She also decided it was time to pursue her longtime love of horses and became the proud owner of her first horse- a beautiful bay mare named Smoothie. 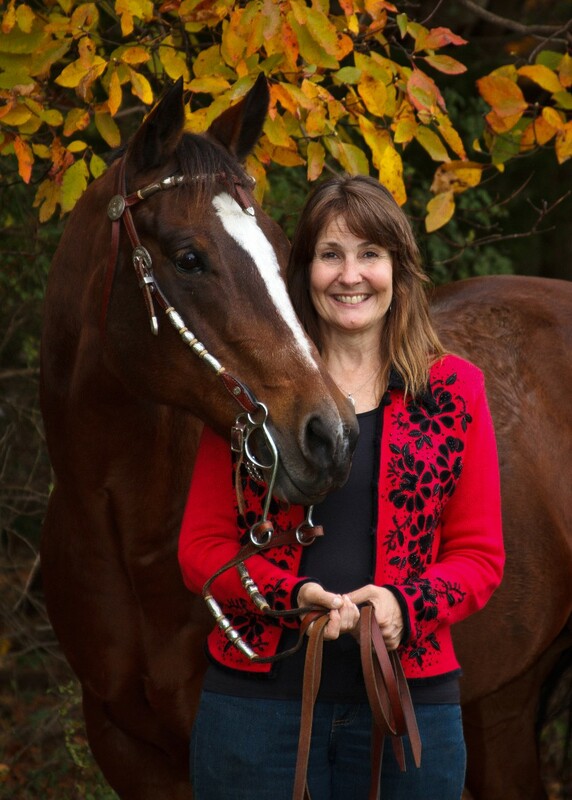 Forty three years of flying, her love of horses and westerns, provides her with many ideas and stories to fuel her novels. She resides on her farm in rural southern New Jersey and still owns and flies the airplane she learned to fly in. 1 Response to Meet Susan Federici! I read about your book in the Vineland Daily Journal. Can’t wait to read it. Will you be doing any book signings in the area?